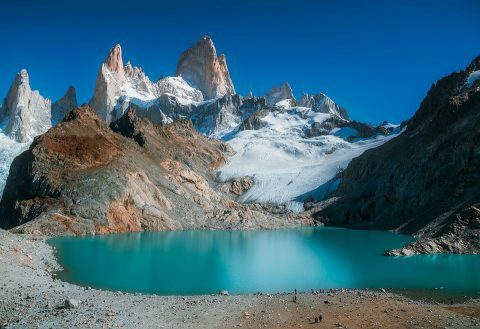 Traveling to Argentina has become a trend among many tourists in the world and today is, more than ever, an excellent option for your next vacation. 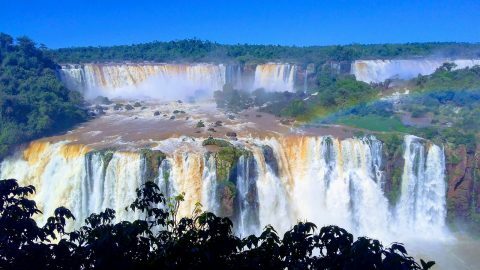 A properly designed tour of Argentina allows travelers to experience a variety of landscapes in a few days ranging from a tropical climate like the one at Iguazú Falls to stepping on the ices of Patagonia in just a few hours by plane. It is located to the south of the American continent and has a continental extension of 2,780,440 square kilometers. From north to south, the Argentine territory extends 3779 kilometers between the Quiaca in the extreme north, and Ushuaia, the southernmost city of the entire planet. To the east, along the entire Argentine territory and creating the natural limit with Chile, is the Andes Mountain Range. Its capital and main urban center is the city of Buenos Aires, located on the banks of the Río de la Plata, the widest river in the world. This city is easily reached with daily flights connecting it nonstop to and from many cities in Europe and the Americas, and also Oceania. Buenos Aires is a cosmopolitan city and an important tourist destination. It is one of the most relevant metropolis in America given its influence in commerce, arts, finance, gastronomy, fashion and its marked cultural life. Córdoba, in the center of the country and Rosario, in the southeast of the province of Santa Fe, on the banks of the Paraná River are the other two most populous cities of Argentina. What to visit in Argentina? Argentina hosts countless sites of interest to the visitor: from the vibrant city of Buenos Aires, the wine roads in Mendoza, Bariloche and the Andean lakes district or Tierra del Fuego, to others that are unique in the world and many of them declared World Heritage Sites by UNESCO, such as the legendary Perito Moreno Glacier, the Iguazú Falls, the Valdés Peninsula, the Hill of the Seven Colors to name just a few. What time of year is the best to visit Argentina? The best time of year to travel to Argentina will depend on the itinerary (and vice versa). In general, weather at the destinations of the north and center of Argentina is more benign in autumn and spring, which avoids the suffocating heat of summer or the cold winter temperatures. The destinations of Patagonia are generous at any time of the year because, except for the moderate rains that occur in autumn, they have summers of cool nights and very sunny and long days and, in winter, they are very demanded for the practice of snow sports. For lovers of regional fauna and flora, there are tours focused on the observation of natural species. For example, The Esteros del Iberá National Park, in the province of Corrientes, is a large wetland of about 12,000 square kilometers that has a rich animal population and exuberant vegetation. For watching whales and penguins, in addition to an incredible variety of other species, the mandatory stop on your itinerary is Puerto Madryn. If you are looking to know the main destinations of tourist importance in Argentina, those that have more international fame, it is best to hire an organized tour that will help to make the most of your time, since the attractions are very distant from each other. And if the date you have in mind for the trip to Argentina is near the end of the year, booking months in advance is necessary. There are tourist companies that offer “packages” that allow you to tour the most emblematic places in Argentina, using the most appropriate means of transport for each case and spending the night at the best lodgings in each area. It is the most recommended way to travel through Argentina to better take advantage of everything that there is to see. 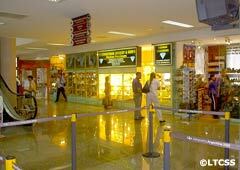 There are offerings specially designed to travel as a couple, in groups of friends or in family. 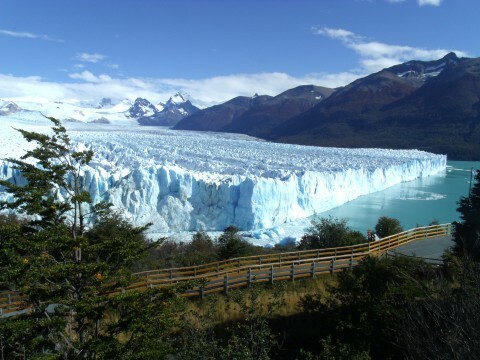 To visit places so distant and with different climates, such as Buenos Aires, the Iguazu Falls, the Perito Moreno Glacier, the End of the World in Ushuaia, or the province of Salta in the NOA, requires a suitcase containing clothing ranging from beach and flip flops, to thick coats, gloves, hats and boots. Ask your travel agency about the type of clothing suitable to the destinations in Argentina you have decided to visit. 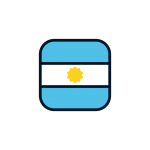 You can find additional information about the different destinations and itineraries as well as the requirements that must be taken into account to visit Argentina in the Ministry of Tourism. 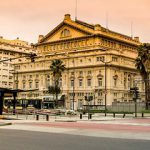 Where to travel during summer in Argentina?